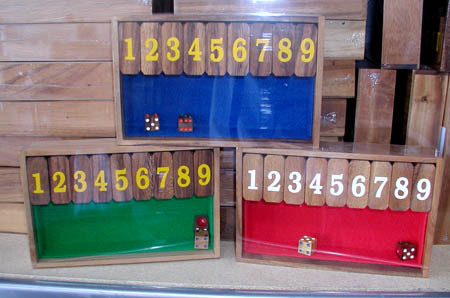 Home :: Puzzles, Games, Toys :: Shut the Box -- Medium 9" x 6"
Roll the dice and try to eliminate all the numbers. 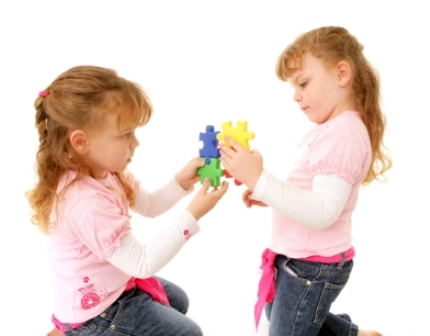 Easy, fun game for the whole family and highly educational for the younger ones! This fast paced game appeals to a wide variety of folks in the home, schools, bars, nursing homes, waiting rooms, and more. The origin is not known, but there exist references from at least the 19th century to Normandy (northern France) or the Channel Islands. Others also mention fur trappers from the Hudson's Bay Company. Historically, this was a gambling and drinking game played by seafarers on the old sailing ships. It still is one of the most popular bar/pub games in the world, but has become a great family and school game also. 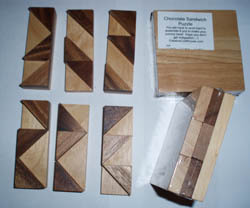 The 9" x 6" size is suited for playing while traveling. Green or blue felt, and other sizes, are available on special order.